This book came out in December. As I said before, I love the premise of this book. You make a specific block, cut it as directed and voilá – you have a completely different block with a big difference! It’s a little like the disappearing 9 patch and disappearing 4 patch … but with totally different results! 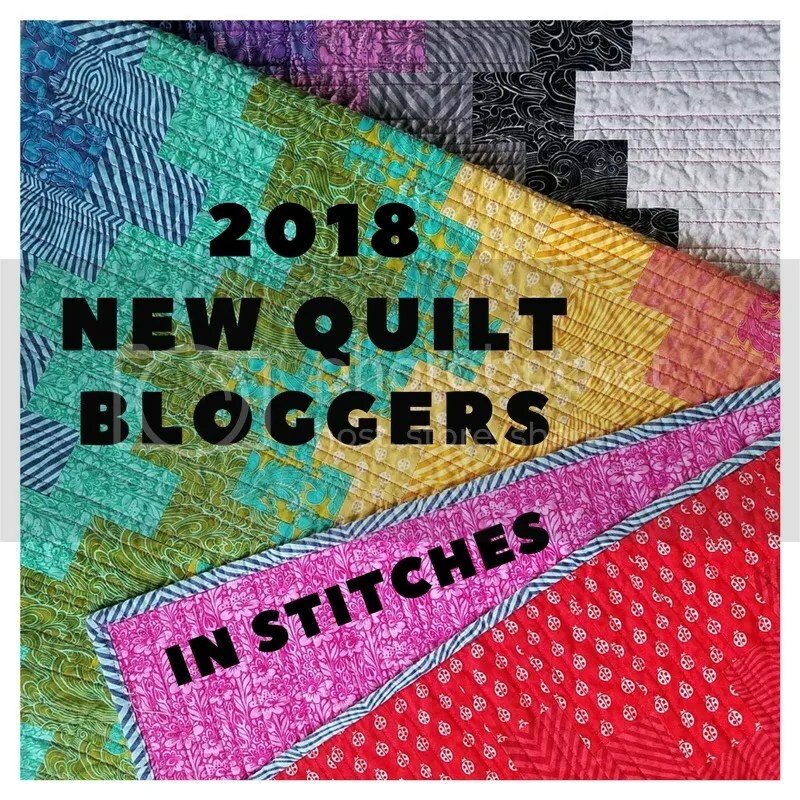 If you want to see a lot of eye candy with patterns from this book – make sure that you visit all the different blogs on the blog hop. Yes, I was away in Hawaii for 10 days! I loved every minute! Here is a picture of the view from our Airbnb on the east coast of Oahu. Can you imagine listening to the waves all night and waking up to this view? I loved the warm weather (it wasn’t HOT). It was pretty great … and is now a wonderful memory. Is it important to label your quilts? I believe that every quilt that YOU make is important enough for a label. I’m going to join Kate at Life in Pieces in her 15 minutes of stitching a day. I used to do this when I was working full time. Sitting at the machine for 15 minutes was a great de-stresser! Although I don’t have the stress that I had when I was working, I still need to sit down at my machine. EVERY. SINGLE. DAY. when I am home. I obviously can’t take a machine with me every time I travel (although, I’d like to!). At first, I was hesitant to join in because I already know of two major trips that are happening this year … and then my percentage would go down – big time. Who am I trying to kid? Who cares about what percentage of time I sit at the sewing machine? Probably only me. SEW … I made the decision that I will only count the days that I am home. Are you going to join Kate & I in 15 Minutes to Stitch 2019? 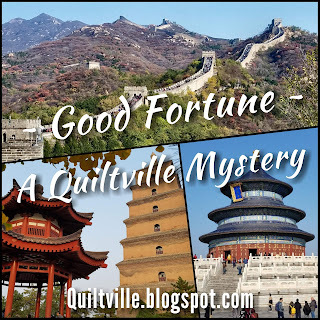 I follow a blog called “Virtual Quilter.” Judy Butcher designs quilts in EQ and posts daily pitcures of her creations. She has an amazing range of wonderful quilts. I asked for permission to post some of her pictures … and here they are … with links to the original post. Julianne’s Star From Dec. 31,. 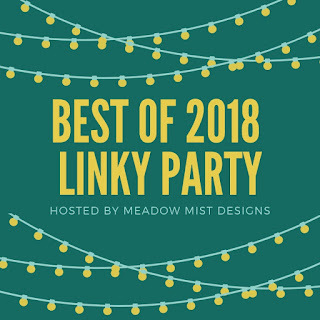 2018 LINK is HERE . I love the contrast between the background and the blocks. The quilting really enhances the quilt! Here is a view of all the UFO projects that I finished in 2018. Some were quick finishes, others took quite awhile and were bigger projects.